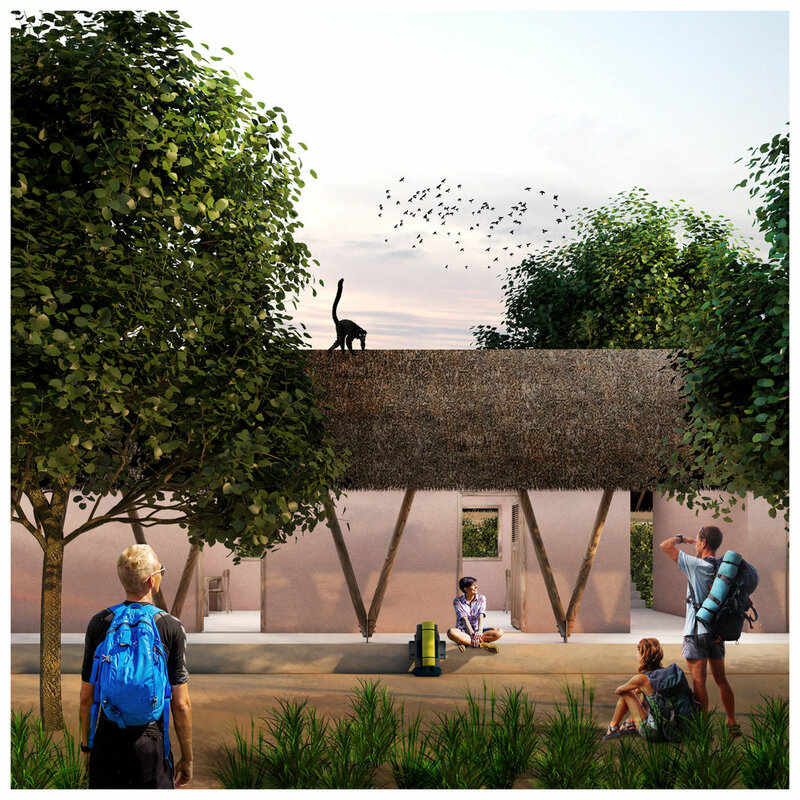 The plan has been drawn up by conservationists from Bristol Zoological Society alongside landscape architect Grant Associates, architect Feilden Clegg Bradley Studios (FCBStudios) and BuroHappold Engineering. 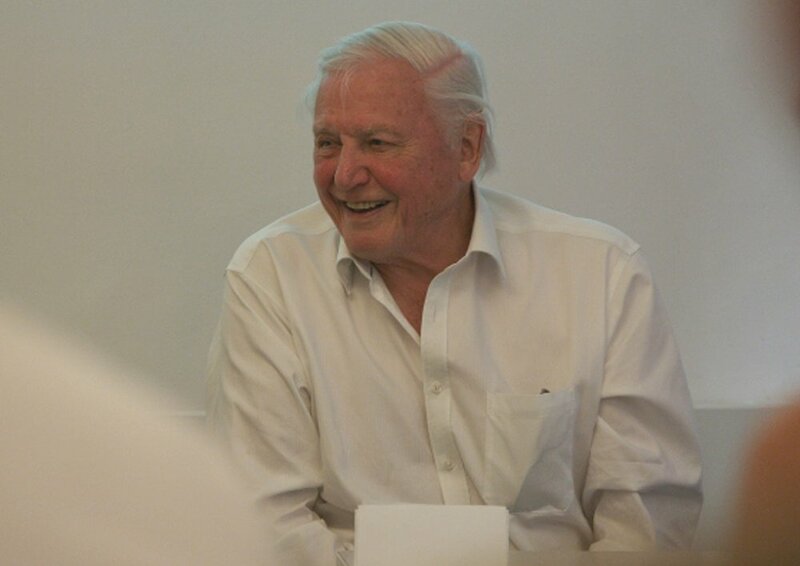 Sir David gave his backing to the £110,000 scheme for the Ankarafa field station in Sahamalaza-Iles Radama National Park at an event in London. The 92-year-old broadcaster first alerted the world to the plight of lemurs in his book Zoo Quest to Madagascar back in 1961. 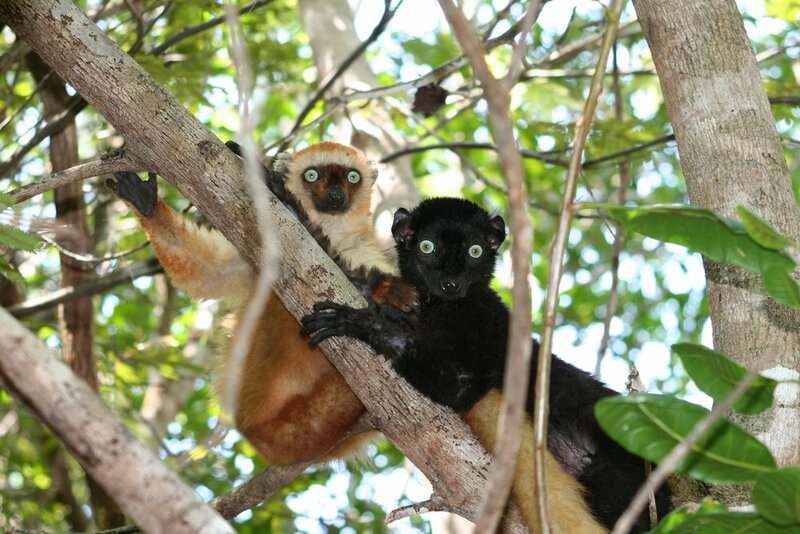 Since then the situation has got worse with 95 per cent of lemur species now at risk of extinction. The plan is for a research centre and a tourist camp. At present, scientists and research students working at the centre use open-sided shelters with tin roofs. The station will include a laboratory, accommodation for researchers, a manager’s office, dining and living areas and a kitchen. 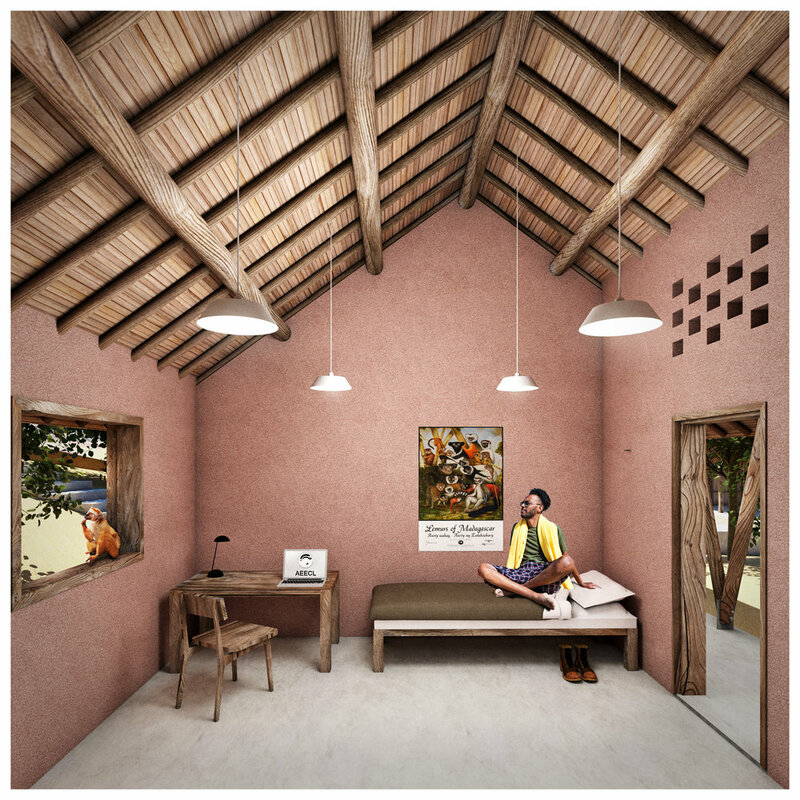 Plans also include a tourist camp nearby with a classroom and accommodation for eco-tourists. The team behind the scheme has already surveyed the site and unveiled detailed plans before an invited audience at FCBStudios’ offices in Fitzrovia. The design team has looked at the space available on the site as well as assessing the difficulties of transporting materials there, as it lies more than four hours’ drive along a poor road. In the long term the aim is for this centre to become internationally renowned for developing solutions to conservation problems and become a destination for PhD and masters students. The centre could also provide work for local people as guides, managers and field researchers. Bristol Zoological Society is one of 30 European zoos involved in the Association Europeenne pour l’Etude et la Conservation des Lemuriens (AEECL) which aims to safeguard the future of Madagascar’s lemur population. Dr Christoph Schwitzer, director of conservation at Bristol Zoological Society, who built the current basic camp on the site 15 years ago. To make a donation to the Ankarafa Field Station project, please click here. Planning approval to deliver 278 new homes on the site of the former Filton Airfield has been granted by South Gloucestershire Council. Grant Associates is creating the landscape and public realm strategy for the development, working closely with the architects Feilden Clegg Bradley Studios on behalf of site owner YTL Developments. A scheme to regenerate Portsmouth’s former HM Prison Kingston into 267 homes has been given planning approval and listed building consent by Portsmouth City Council. Agar Grove Estate scooped the Mayor’s Award for Good Growth and the Mayor’s Award for Sustainable and Environmental Planning at the 2019 London Planning Awards. Grant Associates is to create a permanent exhibition garden on behalf of the International Association of Horticultural Producers (AIPH) for the 2019 Beijing International Horticultural Exposition. A masterplan by British duo architect Rogers Stirk Harbour & Partners and landscape architect Grant Associates to create a new business and residential district in north Madrid has won outline planning.